Sandy Candy. Goofy lips. Photo ops. Hershey's Kisses. Sassy buttons. DIY Valentines. What do all these things have in common? 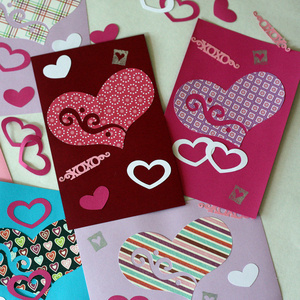 They'll all be a part of the Jerome Library's annual pop-up Valentine's Day! Indulge yourself at Jerome Library.